With offices at Harpenden in Hertfordshire and Central London, we work in both the private and public sector, playing a key role on some of the most prestigious development projects in the UK and overseas. 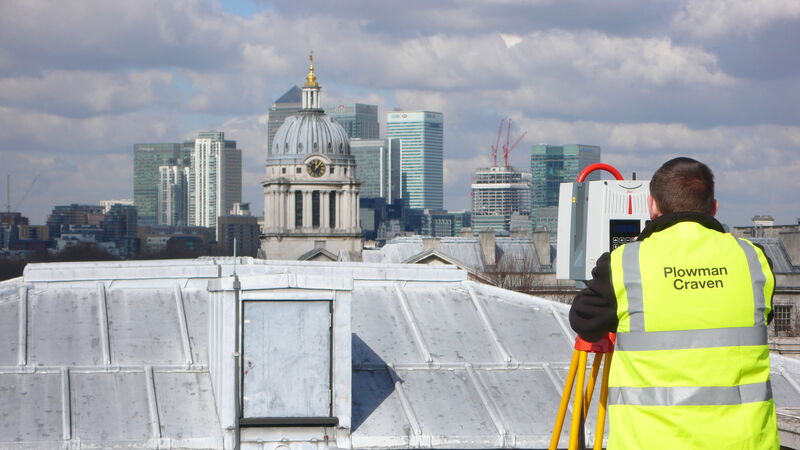 From deploying the first laser scanners in Europe to pioneering BIM and IPMS, we have spent more than 50 years exceeding and raising industry standards. We collaborate with clients at all stages of the project lifecycle to deliver the advice, services and solutions that enable their undertakings to be successful. Founded on honesty and integrity, our reputation depends on the consistent delivery of quality service to customers who trust our expertise and professionalism. 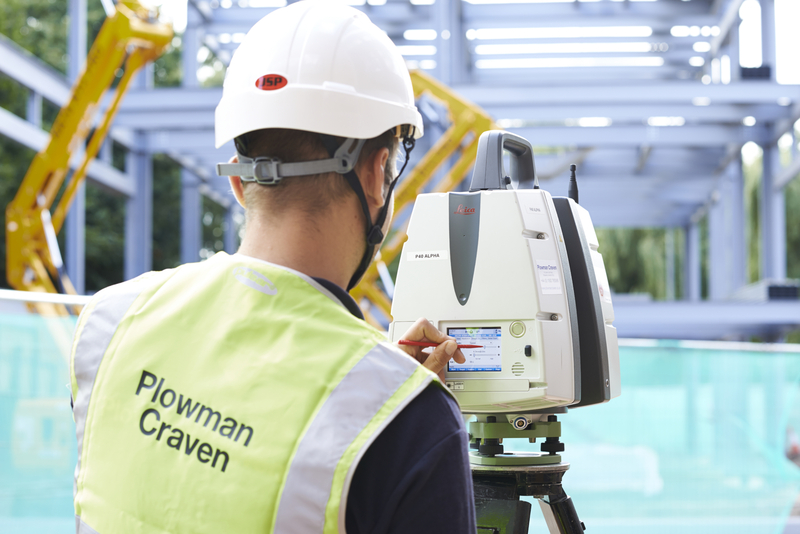 Although scanning and surveying services remain a core offering, the modern-day Plowman Craven has become a multi-disciplinary firm with a turnover of £15million and a highly-skilled workforce of more than 200 people. It’s all a far cry from the garage in Barnet where two surveyors - Frank Plowman and Ron Craven - started out back in 1964. Since 2013 more than 30 surveyors have completed our graduate apprenticeship scheme and earned a full-time position in the company. Our knowledgeable and committed staff are the lifeblood of the company. We’re proud of them and their expertise. 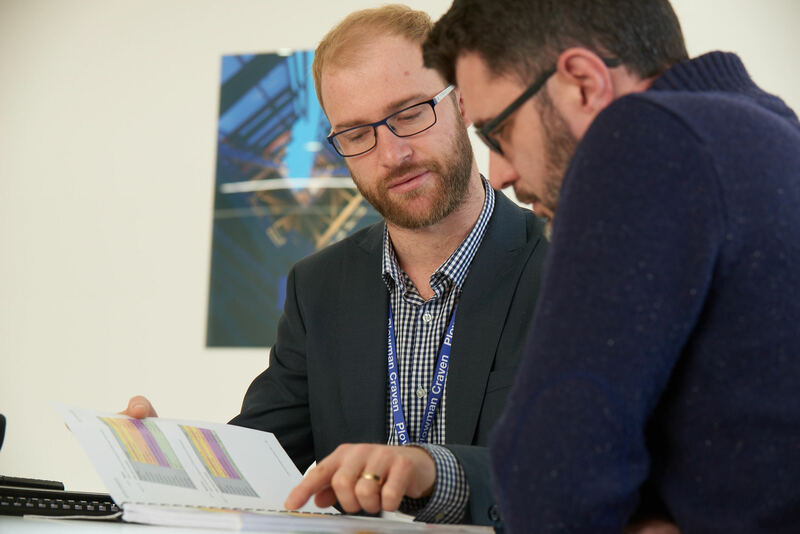 By investing heavily in our industry-leading training and development programmes, and providing excellent career-progression opportunities for our staff, we are ensuring that we can deliver on the wide range of projects we’re involved in. With more than 200 people, hailing from no less than 30 countries, our diverse workforce carries with it a huge amount of experience and skill. Long standing partnership and client advocacy is achieved through the delivery of great results and great relationships. We’re not just a survey company. We provide the data that helps inform and underpin our clients’ plans. We measure and scan. We survey and record. We model and monitor. We interpret and advise. Combining our technical expertise with the latest equipment, we serve a broad client bases that includes developers, architects, contractors, engineers, project managers, commercial agents, estate managers, investors and government bodies… to name but a few. The sheer diversity of our clients and the markets in which they operate demands a continual investment in the very latest technology. 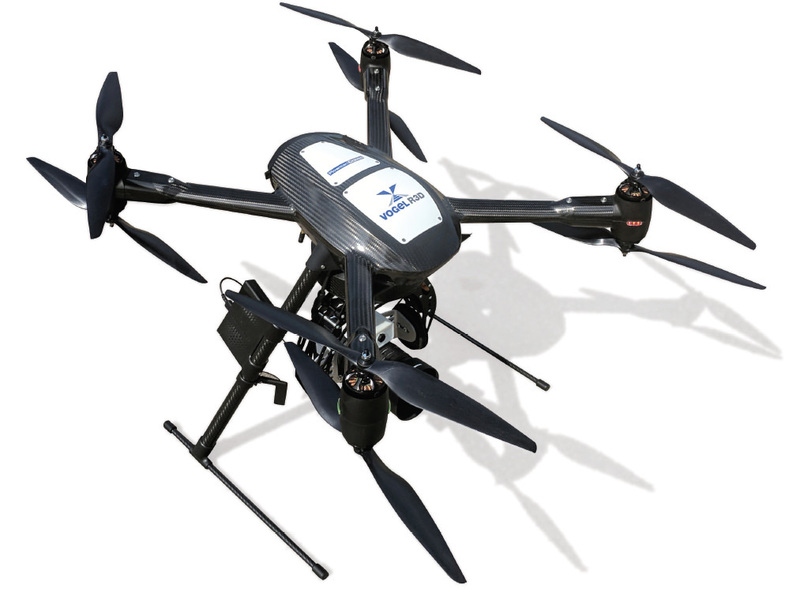 The basic measuring equipment that our founders relied on has now been replaced by drones, laser scanners and advanced Building Information Modelling (or BIM) software that can turn complex survey data into interactive 3D computer models, giving users a perfect visual representation of a structure, as well as providing useful data such as measurements, materials used and the location of hidden pipes and cables. We’re committed to quality at every level of the business. We understand there is no compromise on this and we continually invest in technology, staff development and health and safety to ensure we achieve the highest standards of service. By sharing knowledge and providing training we ensure that the very best standards exists right through our supply chain. Our trusted partners and suppliers are as committed to delivering innovative solutions as we are, and take great pride in meeting the impeccable standards expected of them. We have a number of long-established relationships across the UK and beyond, ensuring a seamless extension of our resource and allowing us to be bold in the projects we deliver. 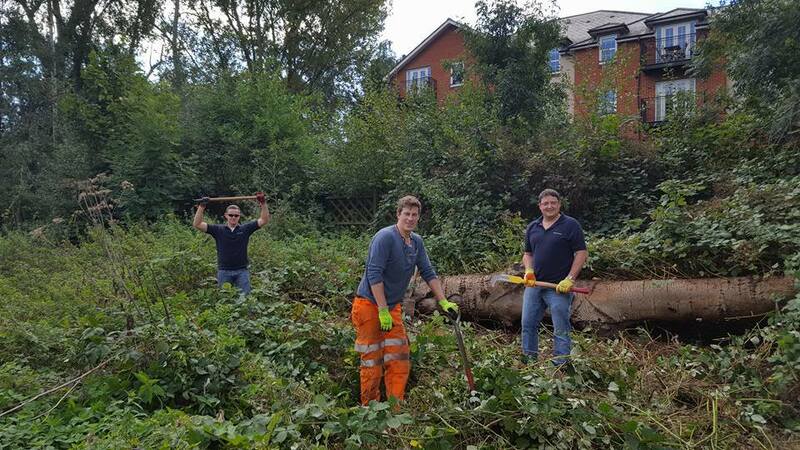 We are fully committed to improving our environmental performance across all our activities and areas of business in order to minimise damage to our environment. We are firm believers in supporting the Community both at home and abroad. We regularly donate to a number of local projects and, as a result of working in Sierra Leone many years ago, we have a long-running association with the Borbor Pain School of Hope – a non-profit, charity school for orphans and children living in poverty.